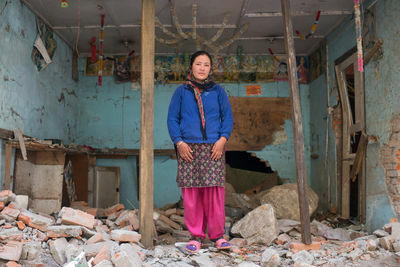 Thirty seven year old Sasha Magar stands in front her destroyed house. 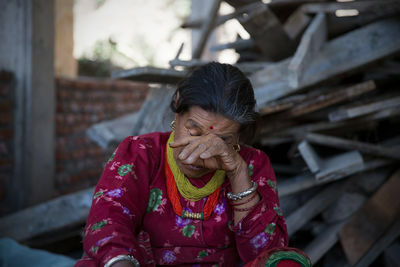 Her husband died in the earthquake, leaving her with a two year old daughter. 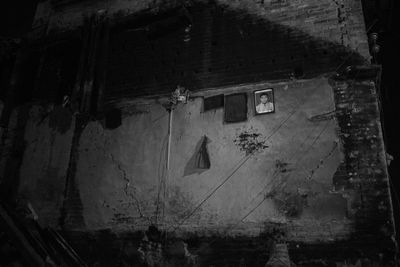 She and her child now live with her brother in a nearby village. 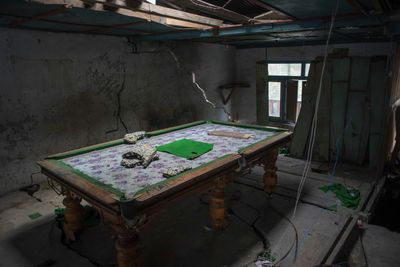 A pool table remains intact inside what was once a pool club on the main road of Liping. 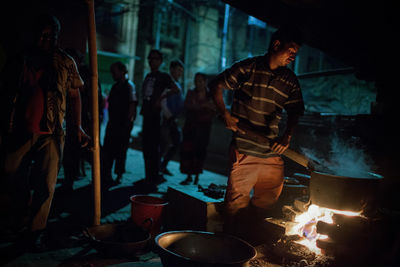 Gyan Prasad Acharya has tended funeral pyres at Pashupatinath Temple in Kathmandu for 30 years. 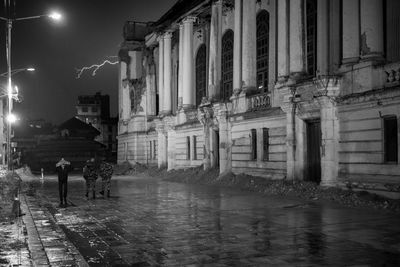 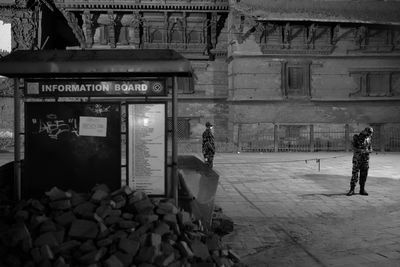 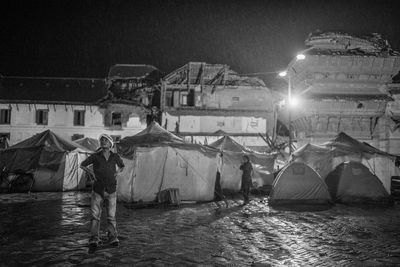 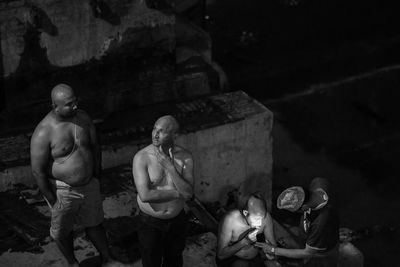 Since a massive earthquake devastated Nepal, the Ghats, traditional spaces reserved for cremating the dead, at Pashupatinath Temple have been overwhelmed. 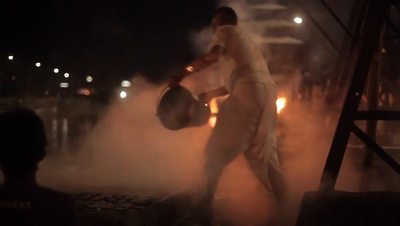 The Ghats have gone from seeing 30 bodies cremated a day to hundreds. 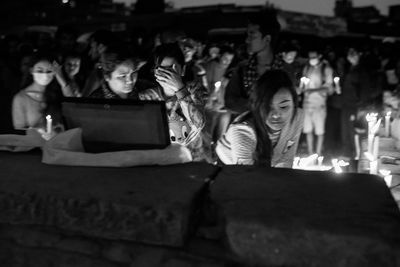 Every open space along the river has been taken up by survivors trying to bid their loved ones a final farewell. 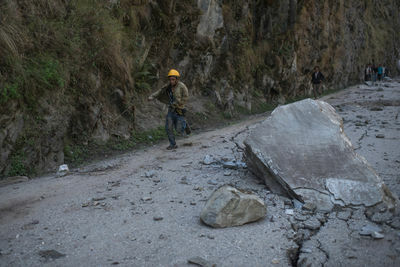 Earthquake victims run below a high cliff to avoid falling boulders in a landslide area on the road connecting the villages of Kodari and Barabise. 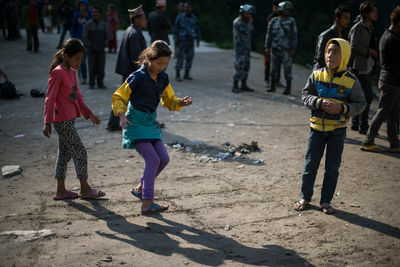 Children play on a makeshift helipad while waiting for a rescue helicopter to land in the village of Kodari on the Nepal-Tibet border. 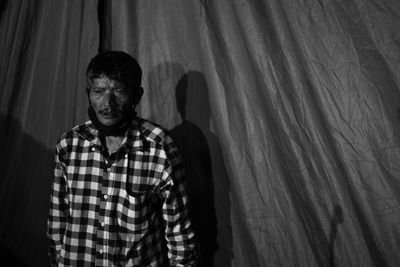 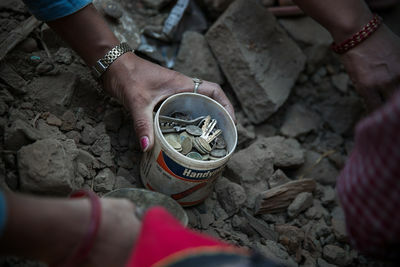 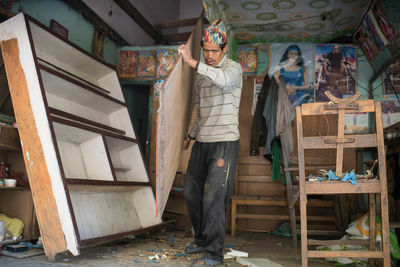 A resident of the heavily damaged Nepalese village of Kodari removes personal belongings from his house which he says is no longer safe to live in. 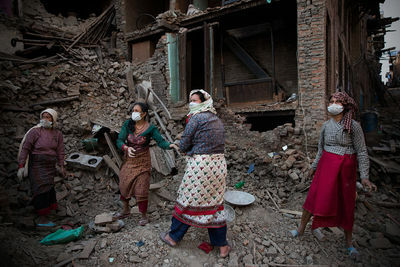 Earthquake victims who had been trapped in the village of Kodari for almost a week board a Nepalese Army helicopter. 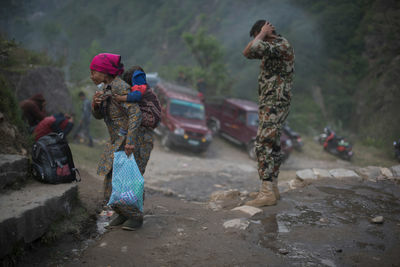 A Nepalese Army soldier and an an earthquake victim are caught in the downdraft of an army helicopter as it takes off from the village of Kodari. 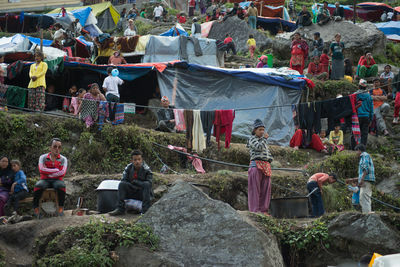 More the 1500 people are camping around the helicopter landing site in Kodari as they wait to be airlifted out of the village isolated by the earthquake. 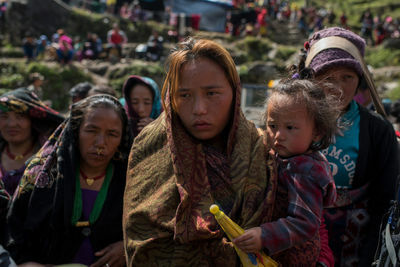 Children and pregnant woman are the first to be evacuated from the destroyed Nepalese villages in the Kodari area, near the Tibet border. 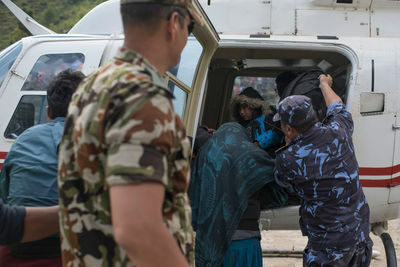 Lack of organization and limited space on the helicopters has made the rescue operation slow and difficult. 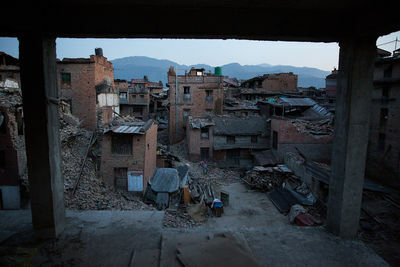 Destruction caused by massive landslides in the Nepalese village of Lipim on the border with Tibet. 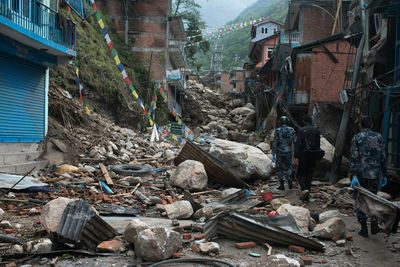 Local authorities say they cannot confirm the number of casualties because the slides cover most of the village road. 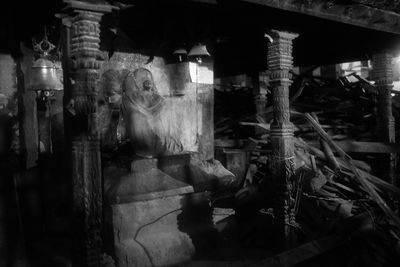 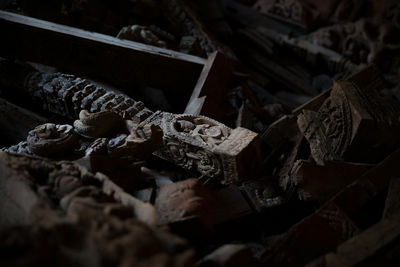 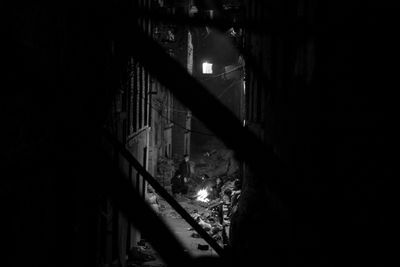 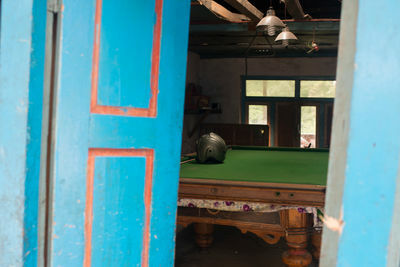 A pool table that appears to be undamaged as seen through the open door of a building in the Nepalese village of Lipim. 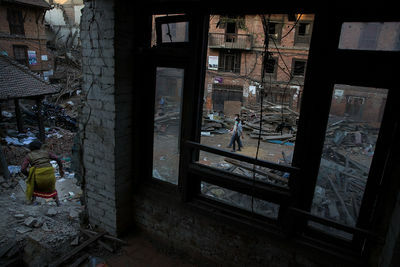 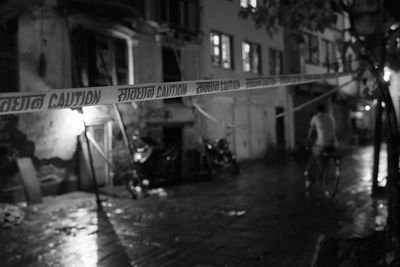 Local police report some looting from abandoned houses. 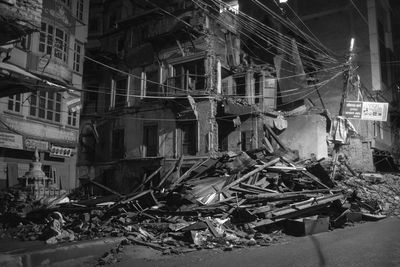 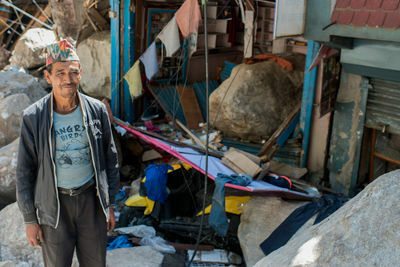 A resident of the Nepalese village of Lipim surveys the damage to a local shop caused by large rocks that fell from a cliff above the town during the earthquake. 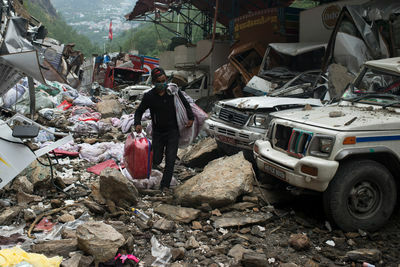 A man salvages items from destroyed vehicles and the rubble of buildings near the Tibet border checkpoint in the Nepalese town of Lipim. 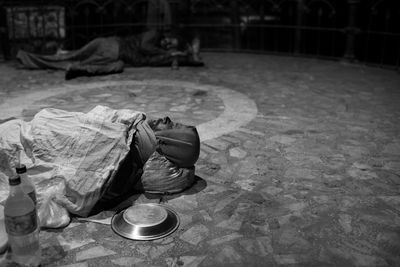 Bankers and warm clothing are the most sought-after items because of the cold temperatures at night. 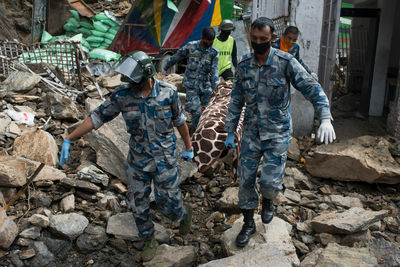 Nepalese police officers recover the body of an earthquake victim from the rubble of a building in the town Liping. 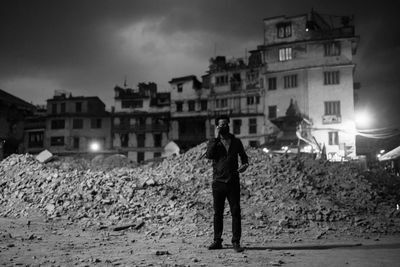 Some of the dead are claimed by families which pay for a private helicopter to transport the body of their relative to another location for a funeral. 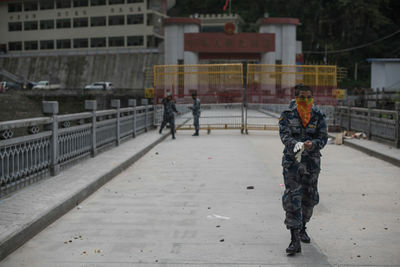 The 'Friendship Bridge' border crossing to Chinese-controlled Tibet. 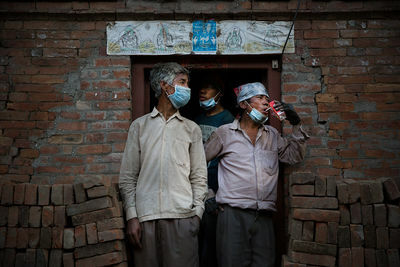 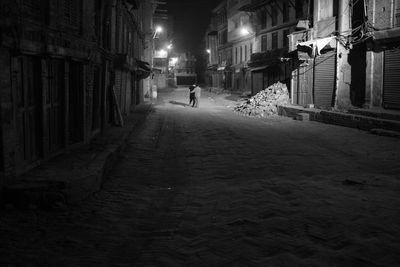 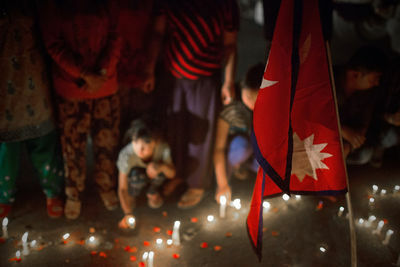 The crossing in the Nepalese town Kodari was closed by China on May 3rd, eight days after the April 25th earthquake.